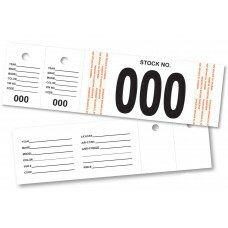 We offer a comprehensive selection of key tags for your auto dealership to help keep you organized and business running smoothly. 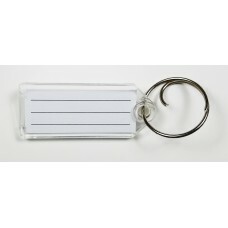 Our most popular choice is the Self Protecting Key Tags by Versa-Tags, which are extremely durable since they include a laminating film that folds over to seal in your information. 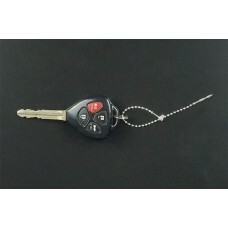 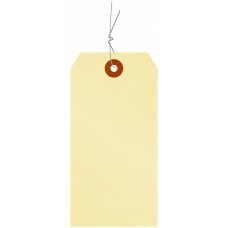 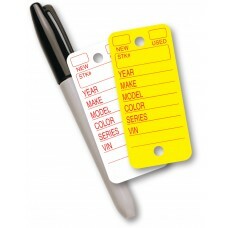 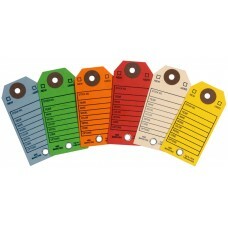 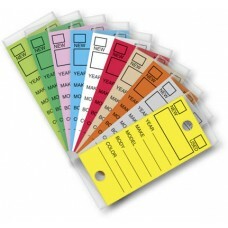 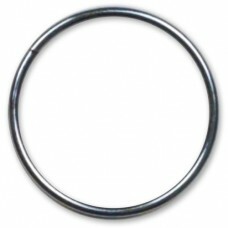 We also offer Round Corner Poly Tags, Consecu-Tags, Stock Key Tags, Arrow Tags, Top Stripe Tags, and much more. 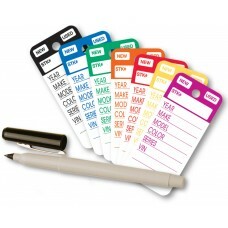 All of our key tags are offered in an assortment of colors so that you can coordinate keys by department, model, technician, or team. 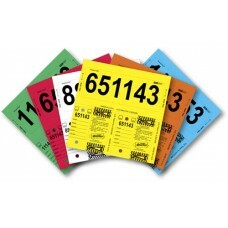 We also offer a range of options including paper, plastic, numbered, unnumbered, and much more. 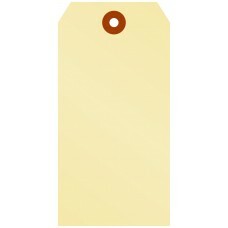 There are many options available and we are here to help you by phone, email, or chat if you need assistance making your selection.